Seaweed Fest in Tofino, a one day event April 24th. Join us for a new one-day, food-themed experience that pairs immersive learning and quality dining! 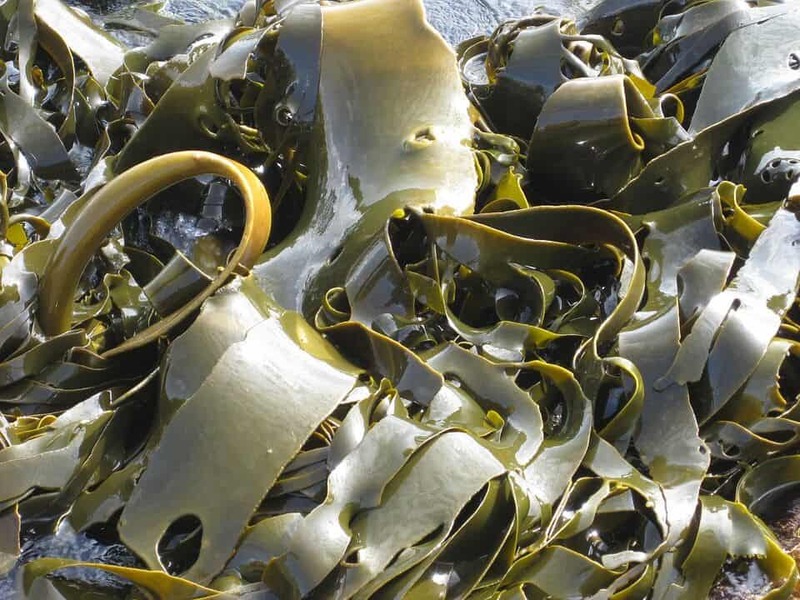 The day will include an expert-guided beach walk to learn about & taste coastal seaweeds, a seaweed pickling workshop, and two seaweed themed meals with the finale at 1909 Kitchen, in Tofino Resort + Marina! Check here for a full schedule of events. Download poster.